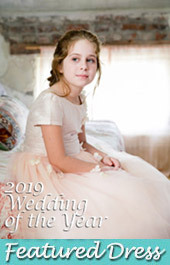 Each week, we highlight a flower girl dress that we can't wait to feature. This week was used for a Bat Mitzvah dress in rose gold. 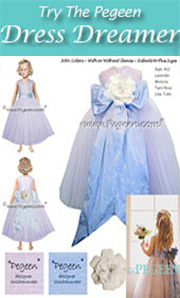 As are all of our flower girl dresses, this is available from infant through plus sizes and comes in 200+ colors of silk. This dress below is completely customizable in 200+ colors of silk from infants through plus sizes. This customer asked us to have the silk custom embroidered in all over stitches +100 and 3/4 sleeves +20. 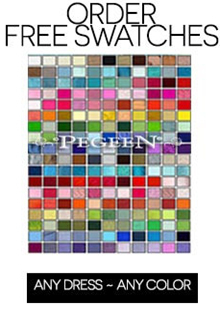 Pegeen dresses range in price from $150 too $500 depending on the style you choose and in any color you wish! All dresses are 100% Silk and have petticoats. For details of this dress, click here. About our dresses: Available in 200+ colors of silk. Choose up to 3 colors, from infants through plus sizes, lined in silk, with petticoat and sleeve choice at same price. To order CLICK the SEE DETAILS button. Custom flower girl dresses are not returnable. 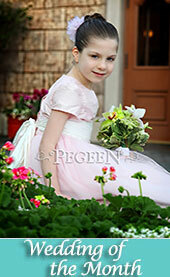 If you are looking for a cheap flower girl dress, that's not to our standards. BUT if what you want is an impeccably made outfit, then we are your designer. 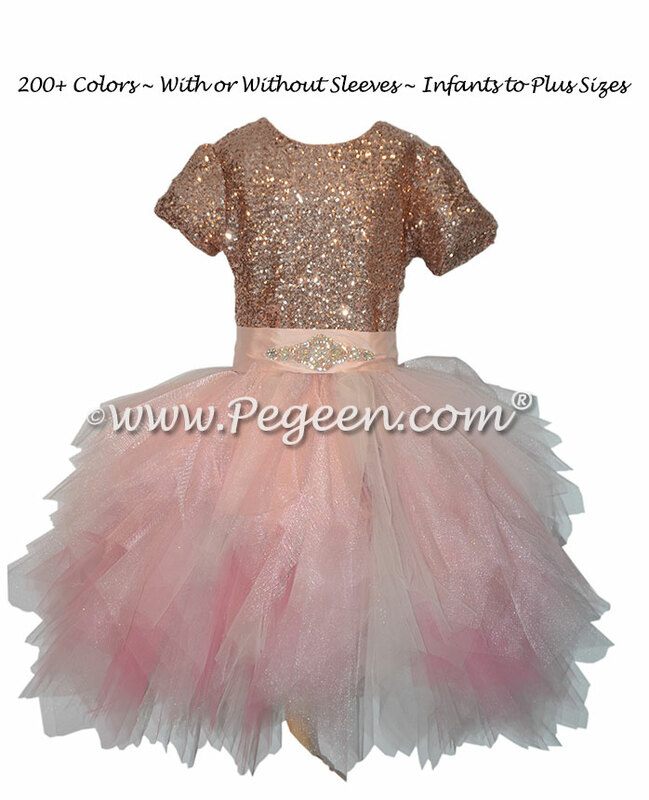 Pegeen® Luxury Childrenswear, proudly made in own factory located just 1.5 miles from Disney World. Shipping Worldwide Since 1982.